FCMB Group Plc was formed as a non-operating holding company for the existing group entities in June 2013 and was listed on the Nigerian Stock Exchange (NSE). This followed the issuance of Regulation 3 by the Central Bank of Nigeria (CBN) in 2010, which required banks to divest their non-Banking businesses or retain them under a CBN-approved financial group structure. First City Monument Bank Ltd (‘FCMB’) is the flagship of the Group and is a wholly owned primary banking entity. From its early origins in investment banking as City Securities Limited in 1977, FCMB has emerged as one of the leading financial services institutions in Nigeria. It was incorporated as a private limited liability company on 20 April 1982 and granted a banking licence on 11 August 1983. On 15 July 2004, the Bank changed its status from a private limited liability company to a public limited liability company subsequently listing on the Nigerian Stock Exchange, by introduction, on 21 December 2004. Subsequent to the formation of the holding company in June 2013, FCMB was delisted and converted to a private limited company. As at December 2017, FCMB had 3.7 million customers and 204 branches in Nigeria and a wholly owned subsidiary in the United Kingdom. 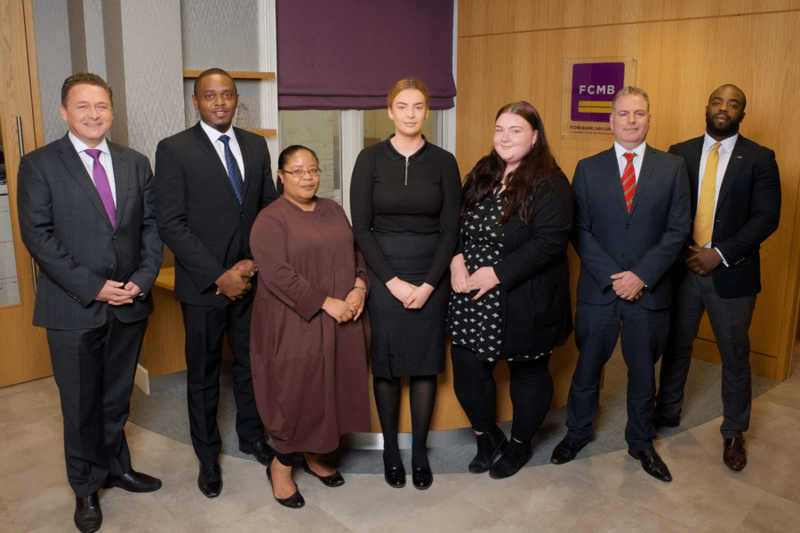 FCMB Bank (UK) Limited began operations as a BIPRU €50k investment firm in September 2009 with its CSL Stockbrokers division proving the services of “receiving and transmitting” institutional client orders for Nigerian listed securities. 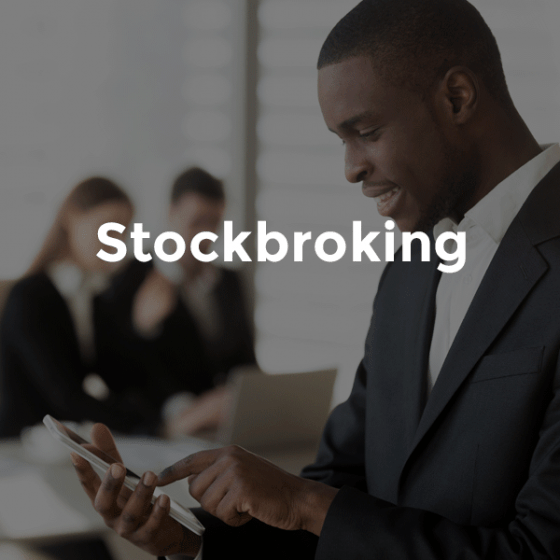 Subsequent to the regulatory approval of a variation of permission on 27th September 2013, the Bank commenced wholesale deposit taking activities, offering a wide range of products including foreign exchange, treasury, corporate banking and trade finance services to corporate and institutional customers. 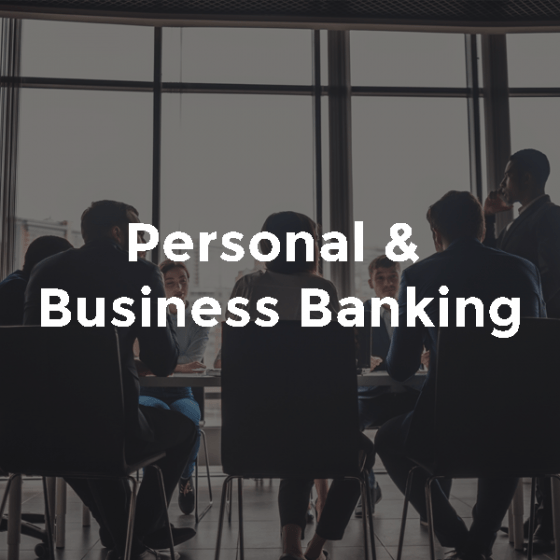 Following a further variation of permission in June 2018 the Bank expanded its proposition to include Personal and Business Banking, providing first-rate banking services to High Net Worth Individuals and Business Enterprises. The USA PATRIOT Act requires, foreign banks that maintain a correspondent account in the USA, to complete a certification. To meet this certificate requirement, FCMB Group Plc has prepared a certificate (USA Patriot Act Certificate) for use by any financial institution that requires such certification from FCMB Group Plc or its overseas entities. This certification should be used as reference by any Bank with which FCMB Group or its overseas entities have a correspondent account. As one of the pre-eminent financial centres of the world, London is the most important location for international finance. It is the leading investment destination hosting more international retailers and ultra-high-net-worth individuals than any other city. London’s universities form the largest concentration of higher education institutes in Europe. 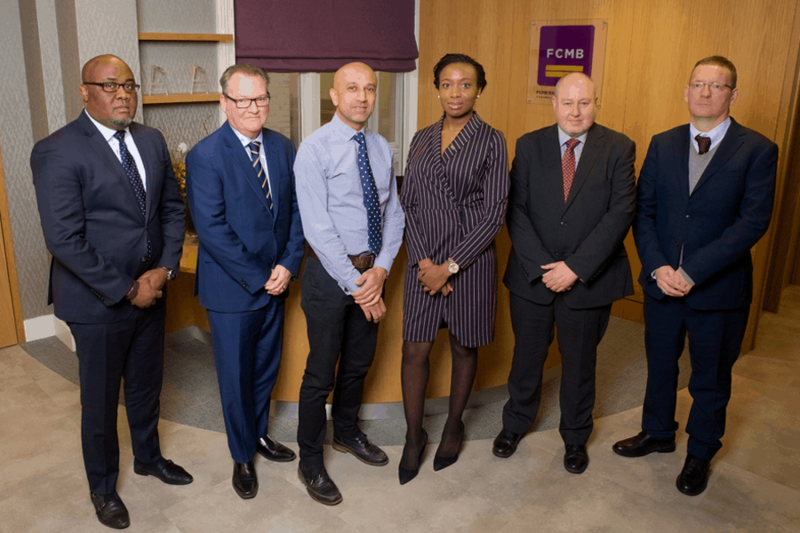 FCMB Bank (UK) Limited is a UK incorporated boutique bank and a wholly-owned subsidiary of First City Monument Bank Ltd (FCMB), a member of the FCMB Group PLC (Nigeria). We operate out of one of the two financial districts of London, the City of London. As a bank with African roots and fully aware of the huge economic growth potentials of the African Continent, we have set as our mission to be the Corporate and Private Bank for African- oriented entrepreneurs, investors and professional across all their banking needs. With a focus on Sub Saharan Africa, we understand Africa and understand your needs. We are committed to providing you with first-rate banking services customised to your specific needs but at the level of professionalism you would expect from a UK regulated bank. You may be looking for a positive customer journey and wish to experience quality services with global standards in a major financial centre like London. We are able to provide this to you with the added advantage of our having an understanding of the African market in which you operate. Our appetite to support African development is strong. With the benefit of our London Leverage and Africa Awareness we truly look forward to being of service to you and are keen to discuss ways in which we may serve you. To discuss your banking needs kindly contact us by sending an e mail to info@fcmbuk.com or by calling us on telephone number +44 (0) 207 220 1000. 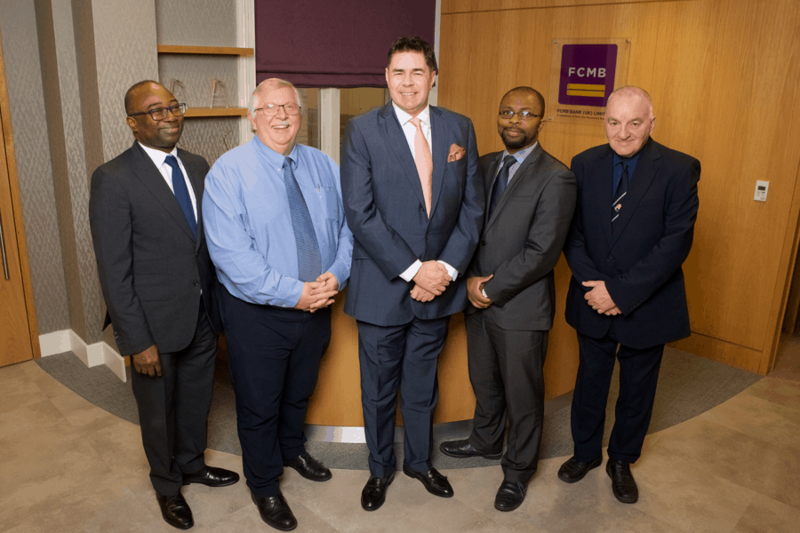 FCMB Bank (UK) Limited begins operations as a BIPRU €50k investment firm with its CSL Stockbrokers Division. The Bank commenced wholesale deposit taking activities. The Bank expands its proposition to include Personal and Business Banking. To achieve high levels of customer satisfaction while delivering a sustainable, profitable business with integrity, honesty, and respect. 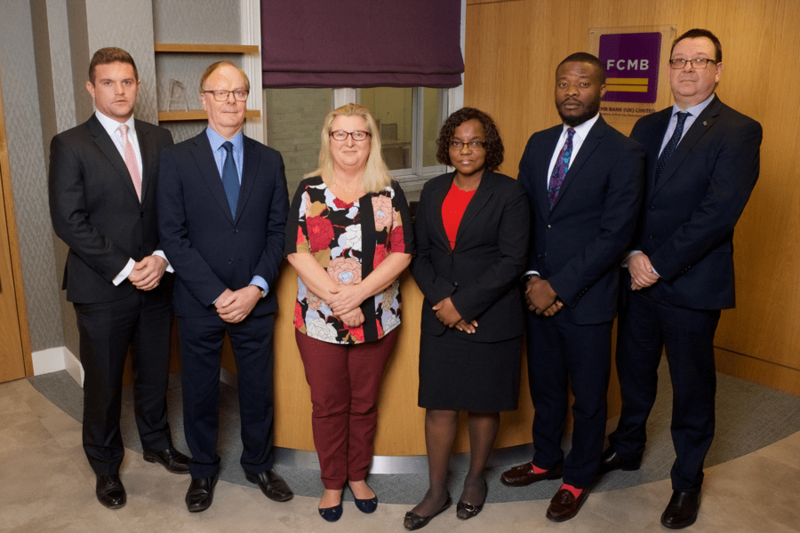 The Board of FCMB Bank (UK) Limited (‘FCMB Bank UK’, ‘the Bank’) is committed to achieving long term success for the bank and remains committed to institutionalising corporate governance principles and practices in proportion to its size and nature of business. 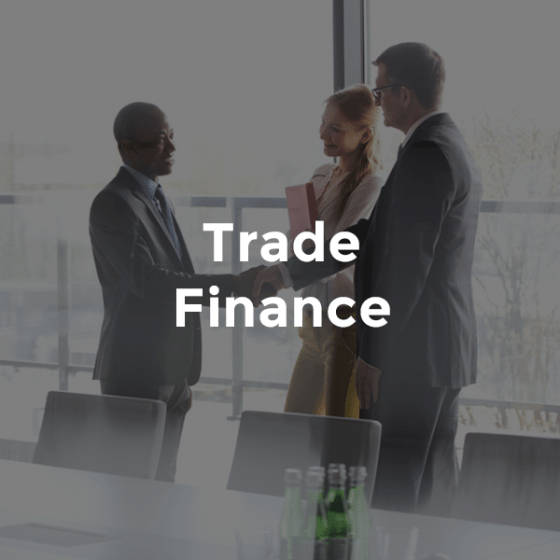 The Financial Reporting Council’s Corporate Governance Code, in general, recognising the fact that Code is not designed for non-listed UK corporates and the expectations of the Prudential Regulation Authority (PRA), in particular, are our guiding factors in our Corporate Governance Practice. In cases of conflict with any rules and guidance, the primacy code is that of the relevant UK Corporate Governance Code and the current regulatory standards. The setting of the corporate strategy is core to the responsibilities of the Board and is owned by the Board as a whole. However, as recognised in the PRA rules for Senior Managers and Certification Regime (SMCR), our Chairman and Chief Executive have leading individual roles to play in the Board’s development and maintenance of the firm’s business model. These roles include giving the Non­Executives the time and opportunity to contribute to the development of the strategy, and to provide appropriate challenge. 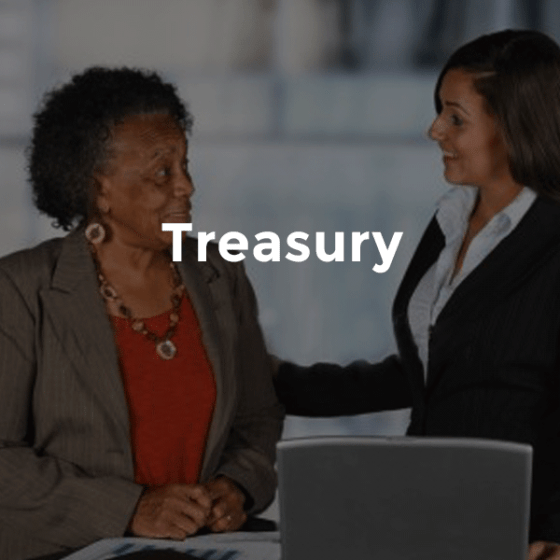 The Bank’s Business Strategy is supported by a well-articulated and measurable statement of risk appetite which is readily understood by employees throughout our business. The statement is approved and owned by the Board in line with the business strategy. It is actively used by the Board and management (including the risk function) to monitor and control actual and prospective risks and to inform key business decisions. The Board Audit and Risk Committee (BARC), assisted by the Chief Risk Officer (CRO) actively oversee risks according to the risk appetite. The bank has in place a Risk Management Framework which flows from the Board’s risk appetite. The effectiveness of the risk control framework is kept actively under review and remains aligned with the Board’s risk appetite and ensures that the Board is provided with the management information it needs. The Bank has established a dedicated BARC and its Chairman is responsible for safeguarding the independence, and overseeing the performance of, the bank’s executive risk function, including the Chief Risk Officer (CRO). The BARC also has the oversight of other control functions, such as Compliance. Our company directors owe both fiduciary and general duties of reasonable care, skill and diligence to the Bank. 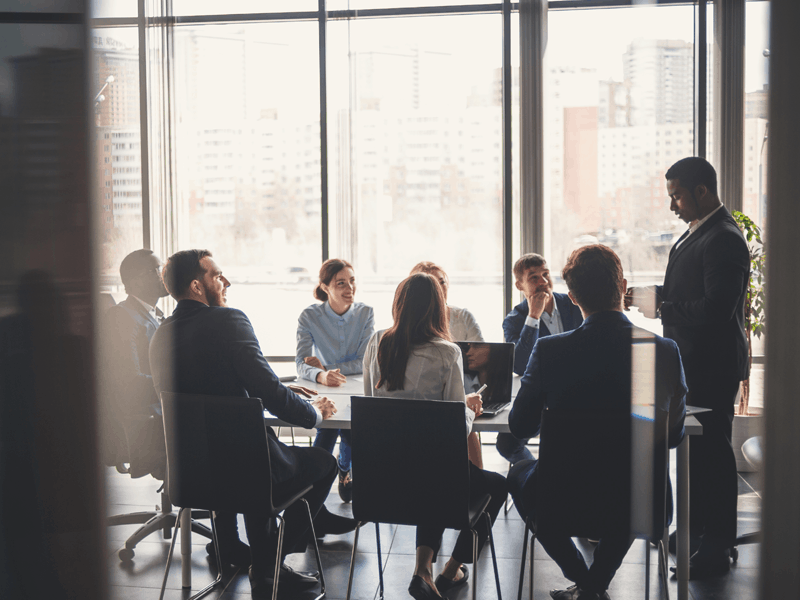 As a whole, our Executive Directors (EDs) and Non-Executive Directors (NEDs) share similar responsibilities and are subject to similar constraints under English Law. To assist the Board in carrying out its functions and to provide independent oversight of the internal control and risk management framework, a substantial part of the Board’s responsibilities is delegated to the Board’s committees such as the Audit and Risk Committee (BARC), Remunerations and Nominations Committee (REMCO) and Credit Committee. Each of the Committees is chaired by an experienced Chairman and comprises of Non-Executive Directors only. The Board is kept up to date on the activities of the committees through reports from the Committee Chairman at each Board meeting. The committees are accountable to the Board, and do not relieve the Board of any of its responsibilities. Please click here to view our 2017 Pillar III Disclosure. Please click here to view our Anti-Slavery Human Trafficking Policy Statement. Click here to view our Statement of Commitment to the UK Money Markets code. 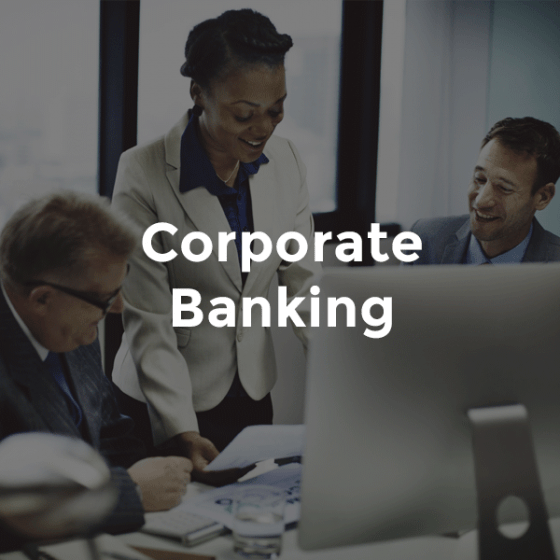 The Bank seeks to employ talented individuals whose creativity and imagination will support and contribute to achieving the Bank’s business objectives. We value diversity, and assure equal employment opportunity and a workplace where relationships are based on mutual respect. We treat all our employees in a professional, non-discriminatory manner; providing safe, effective working conditions and competitive terms and conditions in our workplace.